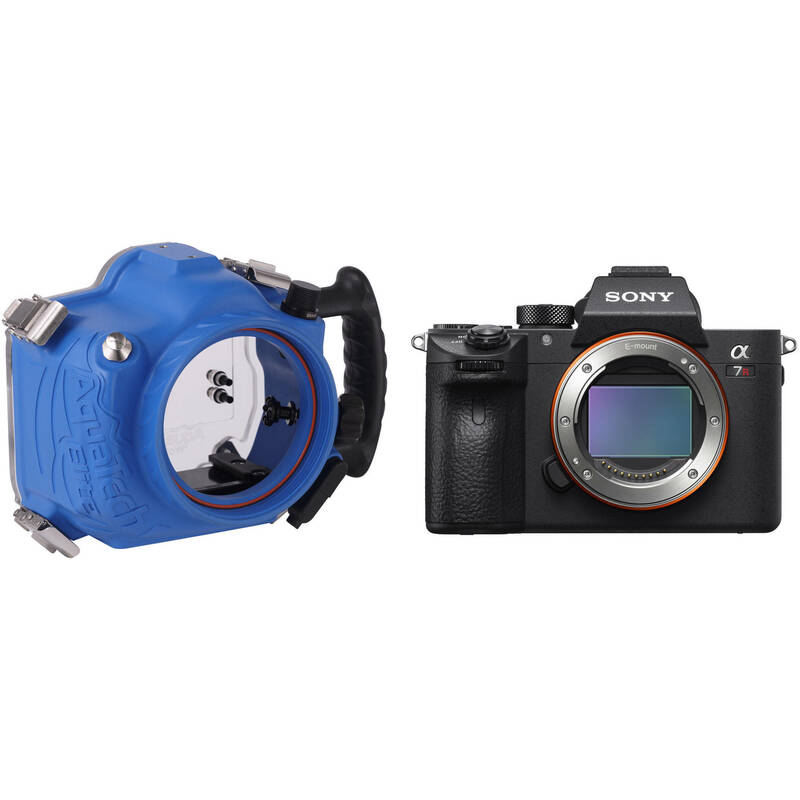 Capture 42MP photos and 4K30 video underwater with this AquaTech Elite Underwater Housing and Sony a7R III Mirrorless Camera Body Kit from B&H. The housing is depth-rated to 33' and offers ready access to the camera's controls. The a7R III body offers a full-frame Exmor R BSI CMOS sensor, a BIONZ X image processor, and it shoots up to 10 frames per second. Once you grab your favorite lens, the appropriate port, and a strobe or video light, you'll be ready to start your dive.